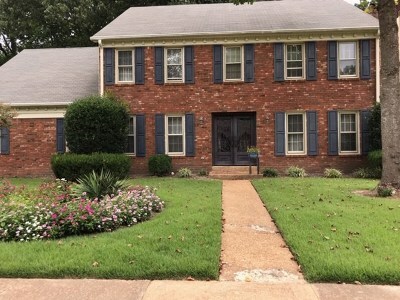 Very Pretty home with 4 Bedrooms 2-1/2 baths located in a great school district in Germantown. Up dated Kitchen with Granite and new cabinets, all appliances stay but Refrigerator and washer and dryer are not warranted. hardwood floors, carpet in bedrooms, tile in Kitchen and baths, separate laundry room, Heated and cooled sunroom.